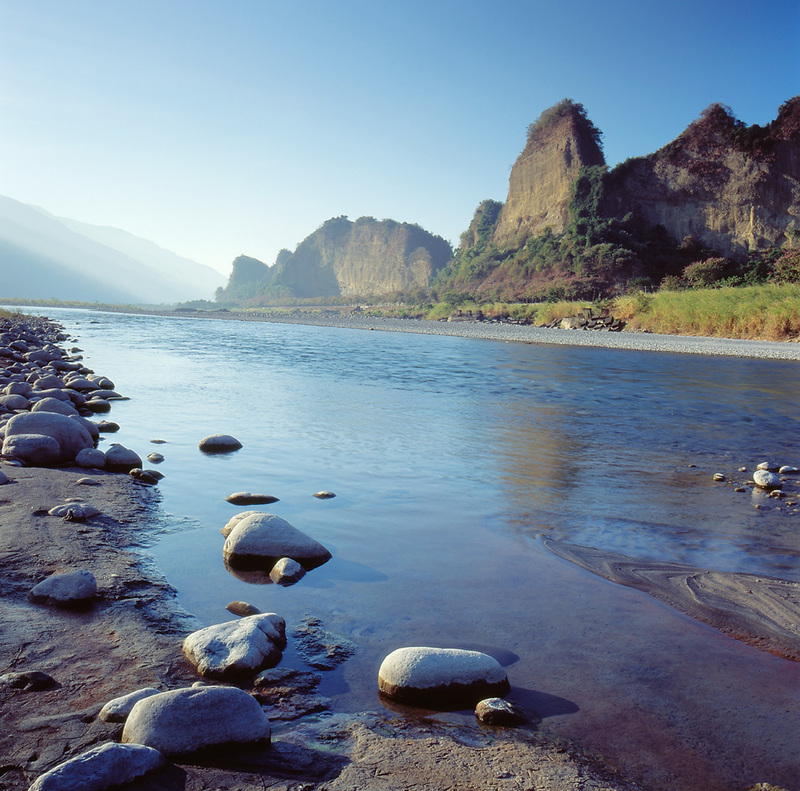 The Maolin Scenic Area covers the townships of Maolin and Liugui in Kaohsiung County, as well as parts of the administrative areas of Sandimen Township in Pingtung County. 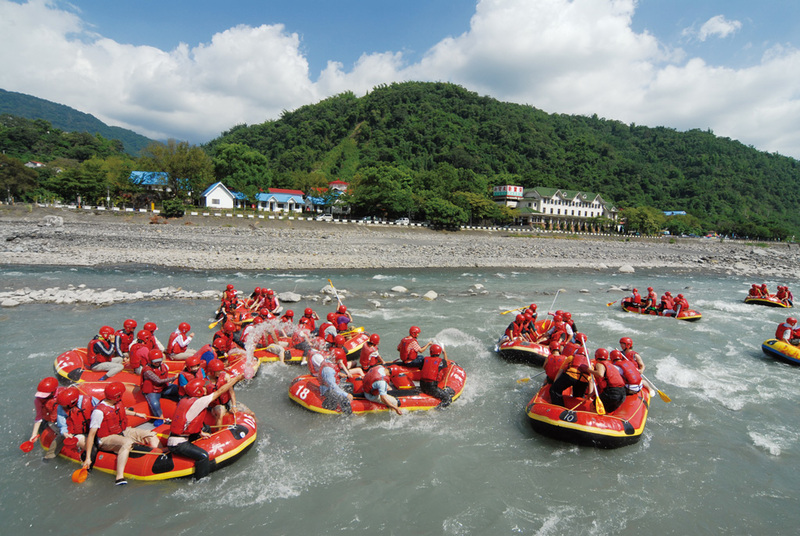 The Maolin Scenic Area has many scenic spots, such as the Baolai Hot Spring, Bulao Hot Spring, Shiba Luoshan Mountain (Luohanshan), Meiya Valley Fall, Longtou Mountain, and Maolin Valley. Scenic resources near the Shiba Luoshan Mountain (Luohanshan) Reservation Area and the Meiya Valley, tourists can often see Formosan Macaque, squirrels, Varicorhinus barbatulus, and Taiwan blue magpies. 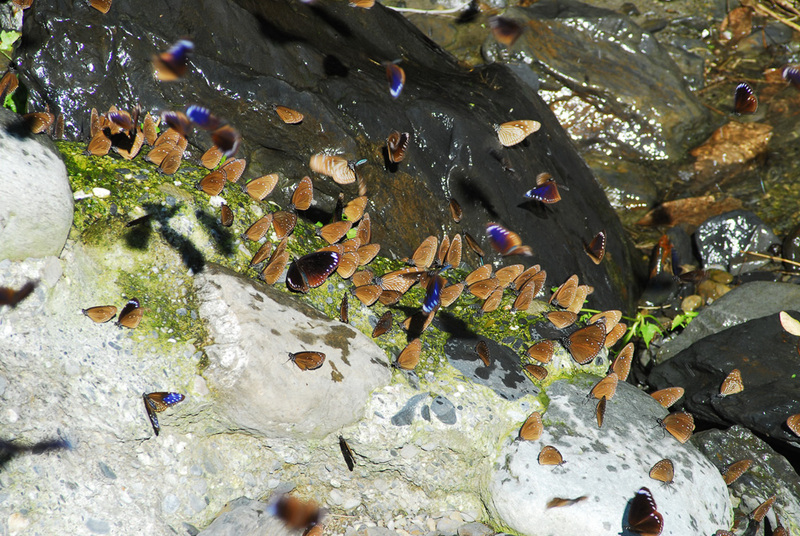 All of them are precious resources in the Maolin Scenic Area. The state-owned forest in this area is another natural feature. 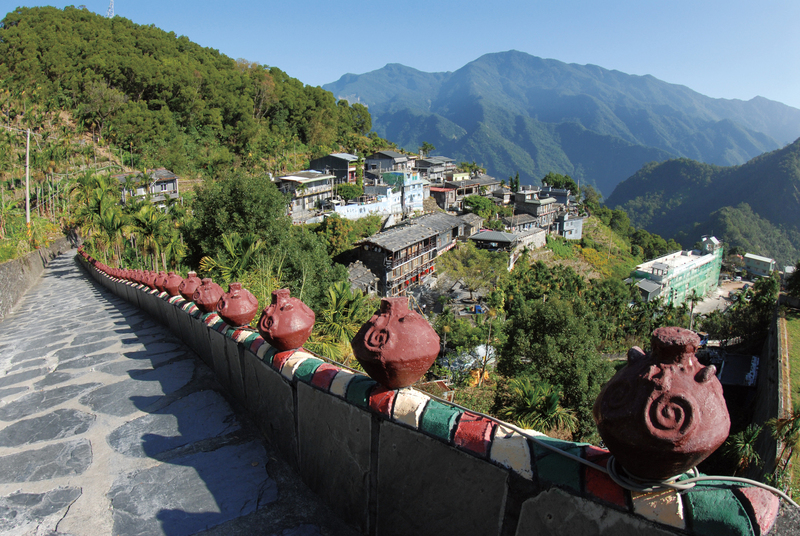 The artistic side of the Maolin Scenic Area includes tunnels, temples, suspension bridges and aborigine cultures. 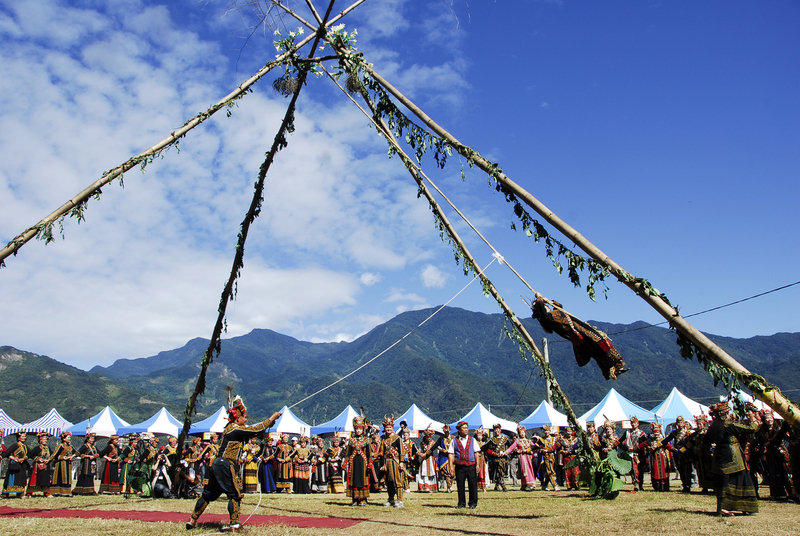 Maolin, Wan Mountain (Wanshan), and Duona in Maolin Townships are reserved for aborigines. It is the home of the Rukai Tribe. The Rukai Tribe is famous for its slate houses. At present about 30 slate houses are being preserved in the Duona village of the Maolin Township, making it the largest collection of preserved slate houses in Taiwan. The Liugui Tunnel, consisting of six parts, is the only highway tunnel in southern Taiwan. Because of its views, the Liugui Tunnel has become a famous scenic spot. The Maolin Scenic Area has beautiful scenery and a lot of well-known Buddhist temples, such as the Miaotong and Miaocueng temples. The Maolin Scenic Area has many suspension bridges, the Duona Suspension Bridge being famous for its length.